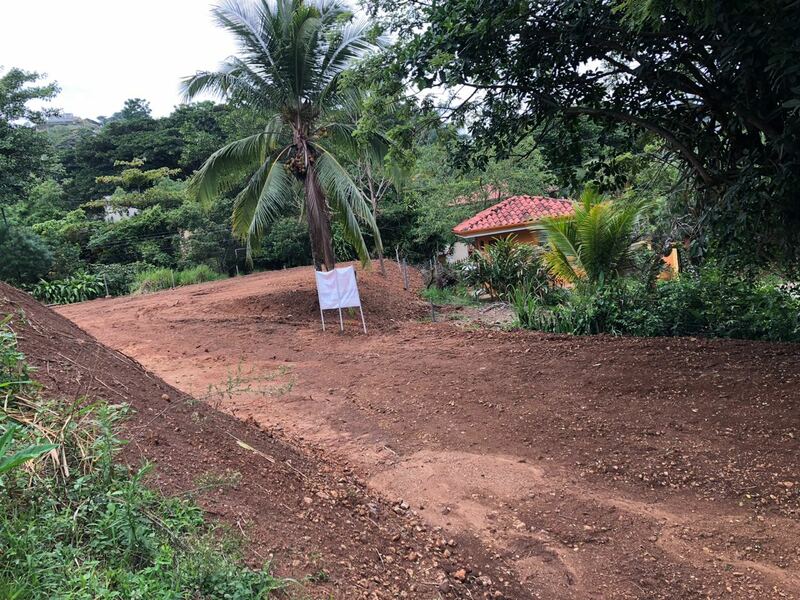 Building lot for sale, ideal if you want to build your home near the centre of Atenas. 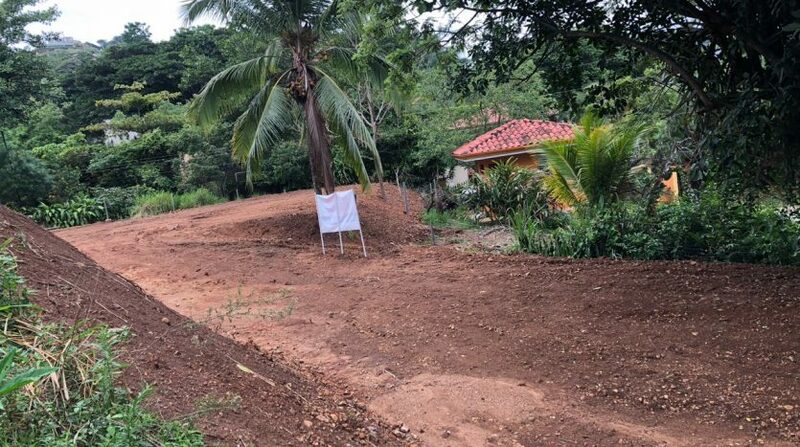 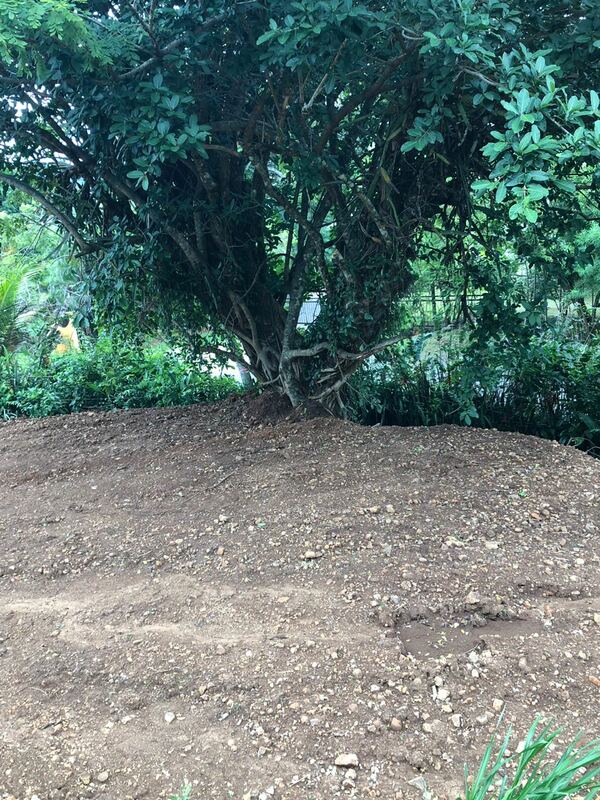 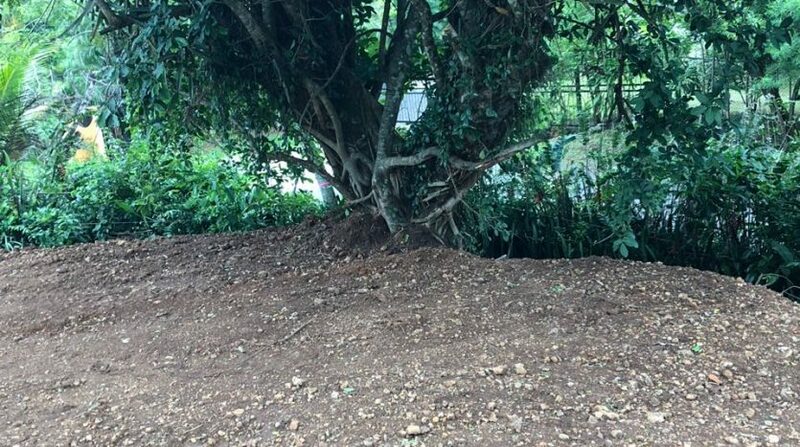 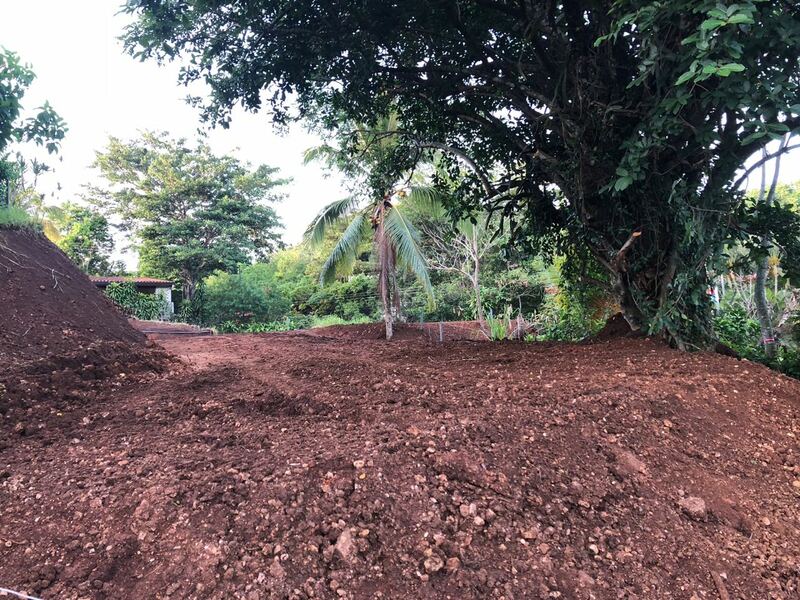 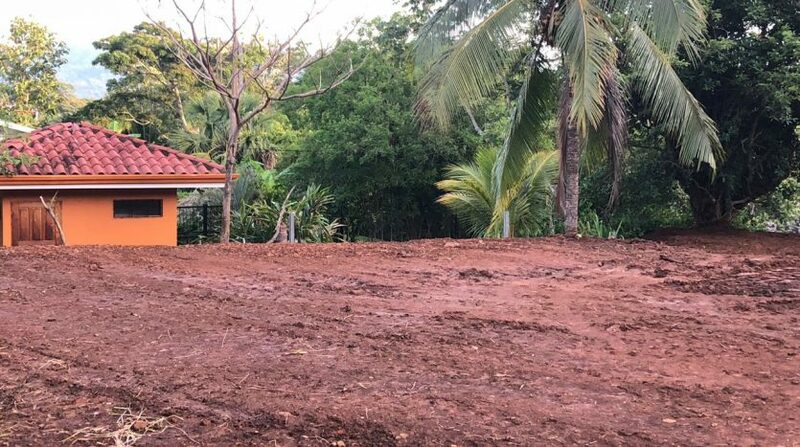 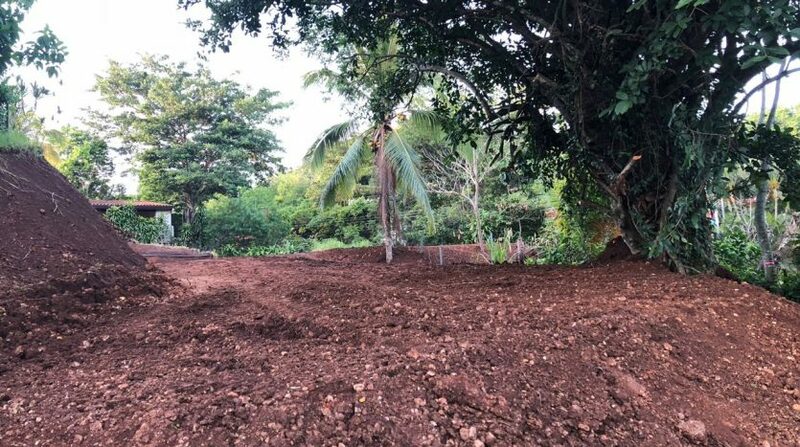 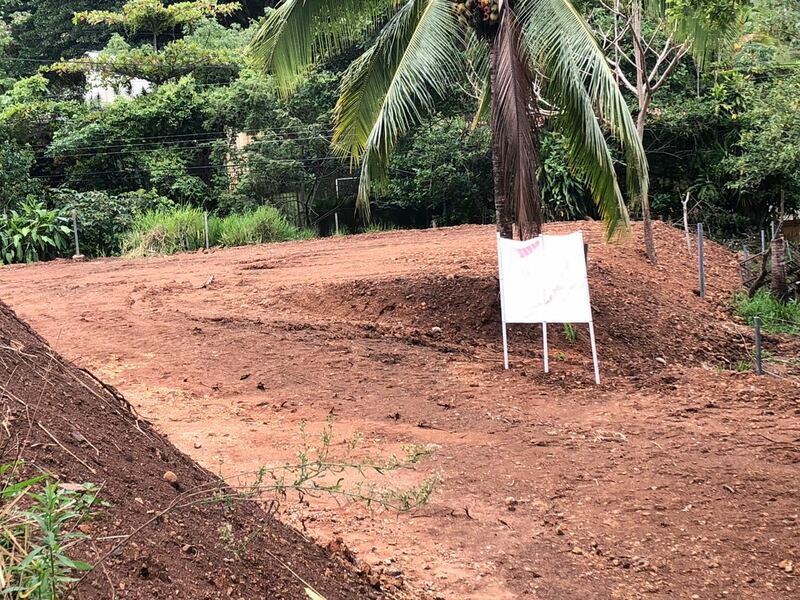 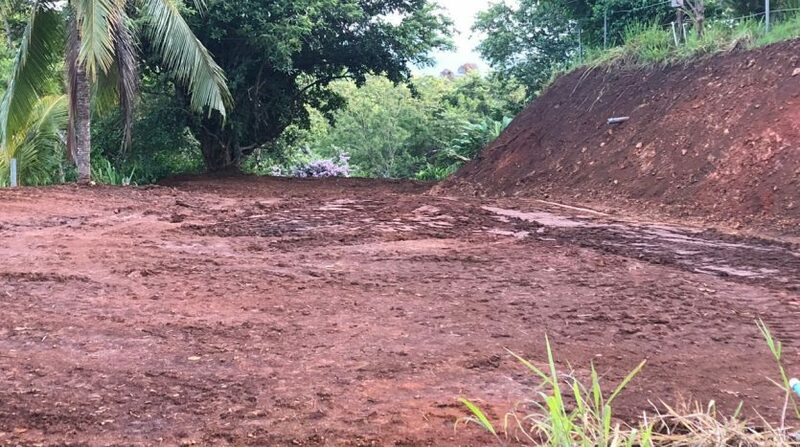 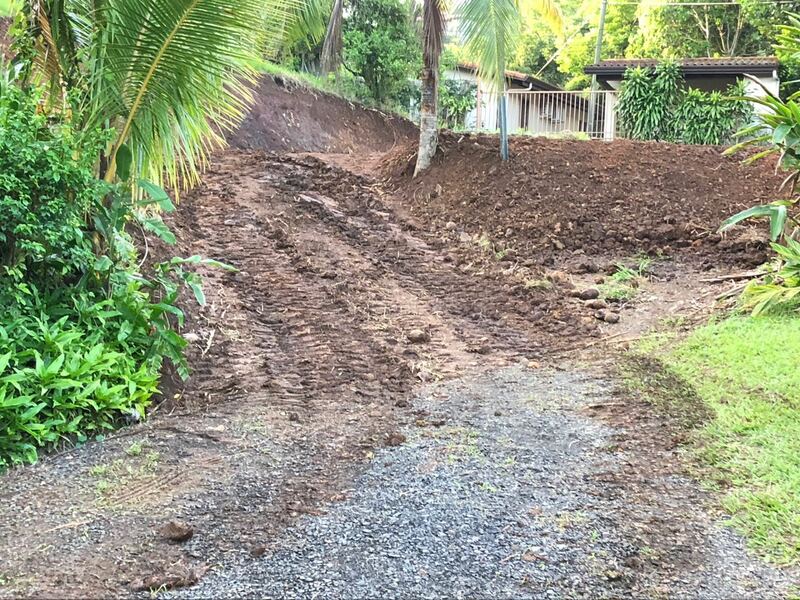 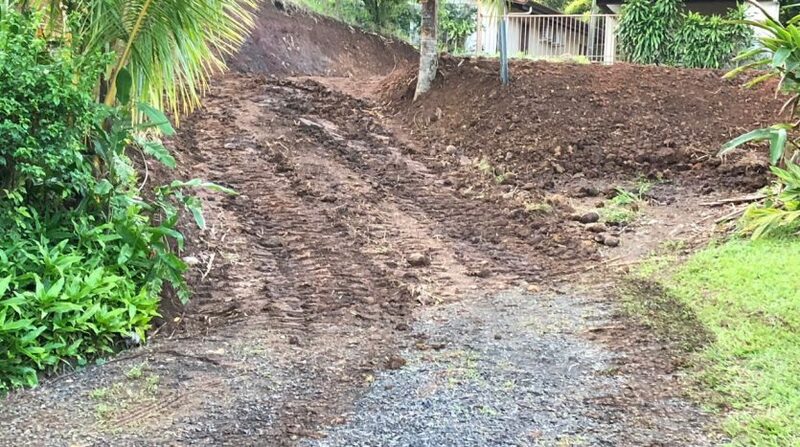 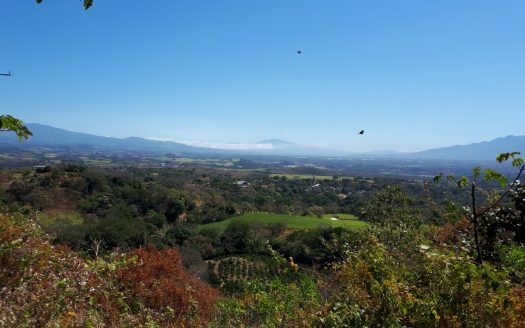 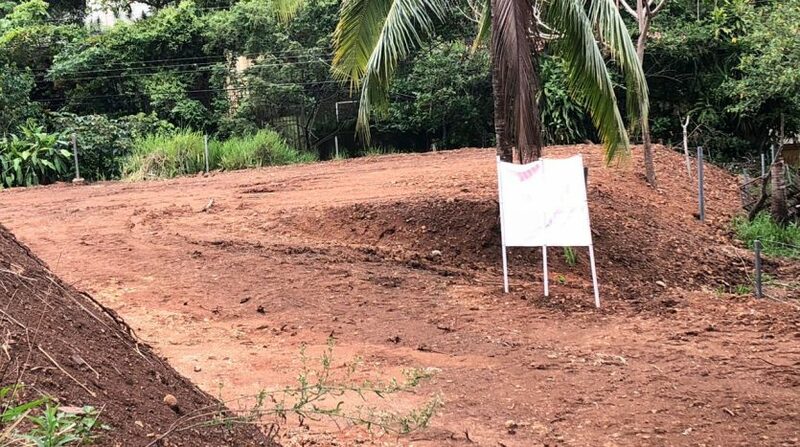 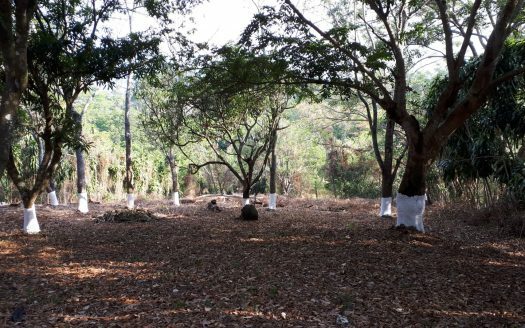 This 0.17 acre – 698 m2 home building lot, located at just a 15 minutes walk or 2 minutes drive from the restaurants and centre of Atenas could be the place you have been looking for. 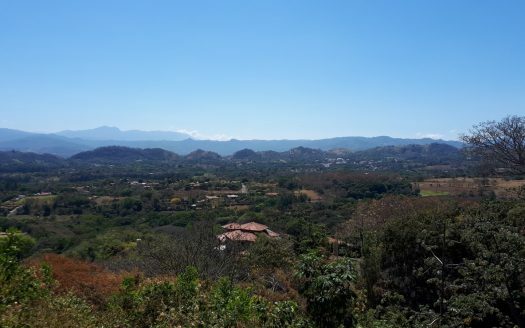 Atenas is known for having one of the best climates in the world and the people are known for living the Pura Vida life you probably have been dreaming of. 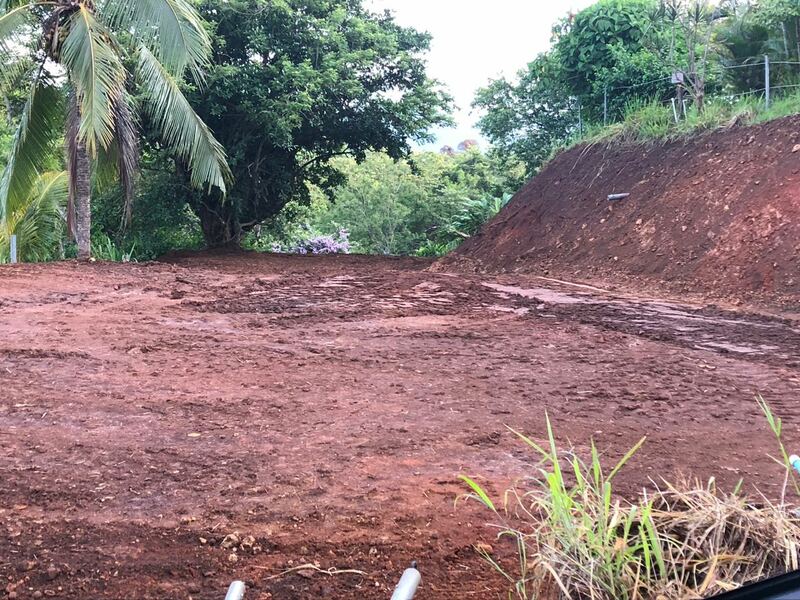 Come and plan a viewing of this buildable piece of land, with a new driveway and large building platform. 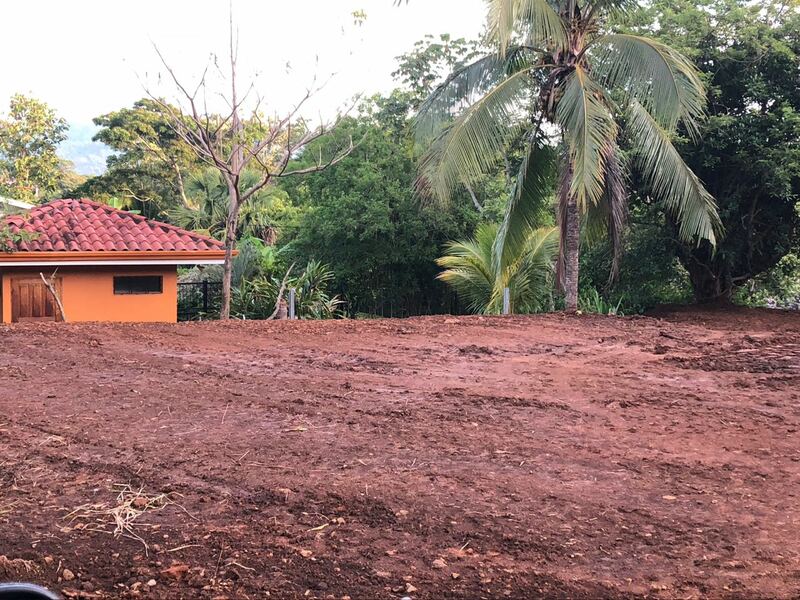 Atenas real estate will be glad to show it to you.